The 2018 season had many highs with Lewis Hamilton becoming only the third driver in history to win a fifth F1 title, Kimi Raikkonen tasting victory at a Grand Prix for the first time in five years and the emergence of Charles Leclerc. But, for McLaren, it proved to be another campaign to forget with the Woking-based outfit has now gone 20 years since they last won a constructors’ championship and ten since the drivers’ title. Aside from that, it’s also now been 119 races since Jenson Button crossed the chequered flag in Brazil 2012 for their final Grand Prix victory. Since then, it’s been an uneventful time for McLaren as most of their races have been spent at the back end of the midfield after splitting from Mercedes before going on to a failed three-year partnership with Honda and then struggling to progress with Renault. The final blow came when double world champion Fernando Alonso decided he had enough and left the team and F1, possibly, for good - so what happened at McLaren and what now? 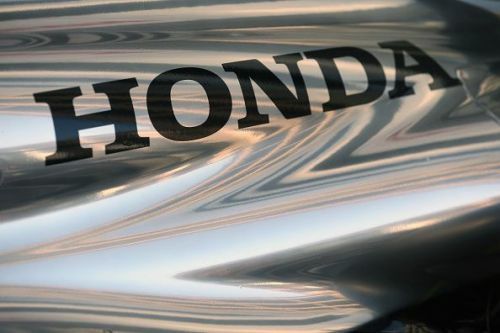 Emulating the great success they had with Honda during the late 80s and early 90s, with the legendary Ayrton Senna at the helm, would always be a tall order. McLaren split from long-time partners Mercedes as they felt winning the championship wouldn’t be possible as a customer team against the works outfit. It was a fair point and the lure of having engines designed only for their car proved to be a very attractive option for then-CEO Ron Dennis. But poor reliability and a general lack of performance caused the partnership between Honda and McLaren to end after three years. 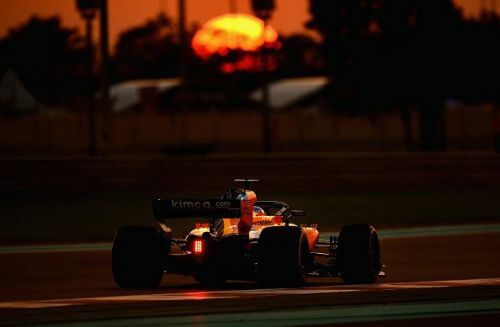 The new collaboration with Renault has fared little better after McLaren finished down in sixth place in the constructors’ championship in 2018 and 357 points behind fellow Renault suppliers Red Bull. Interestedly, in the V6 Hybrid era, McLaren have collected 195 points across the past four seasons compared to the 181 they achieved with Mercedes in 2014. Forcing out a man who had led them to record heights in the 80s in Ron Dennis was a bold move by McLaren, who felt a change was necessary for this new era. In came American Zak Brown, who had never worked in F1 before, to become the new executive director with Gil de Ferran and Andrea Stella taking on senior roles. 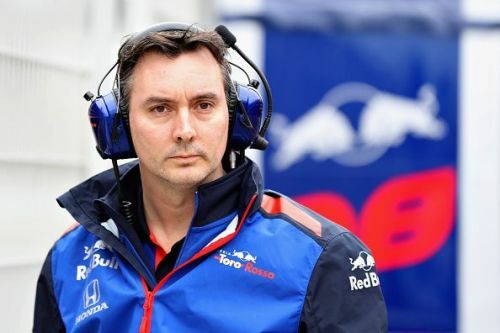 But the capture of Toro Rosso technical chief James Key for 2019 is a big coup for McLaren with the 46-year-old having a stellar reputation in the F1 community. Key has been in F1 for the last 20 years following spells with Jordan, MF1 Racing, Spyker F1, Force India, Sauber and Toro Rosso. The Englishman is viewed as one of F1’s foremost technical minds and had been linked with bigger teams over the past few years. New driver-lineup for 2019 - a good call? 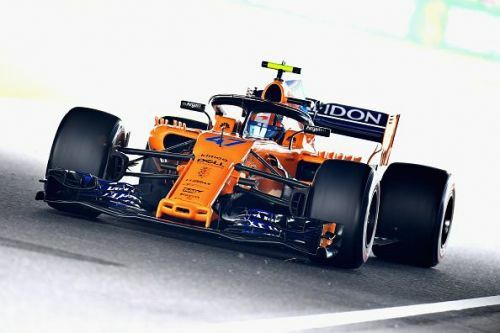 The signing of Carlos Sainz on a multi-year contract to replace fellow Spaniard Alonso was a welcome boost for McLaren. 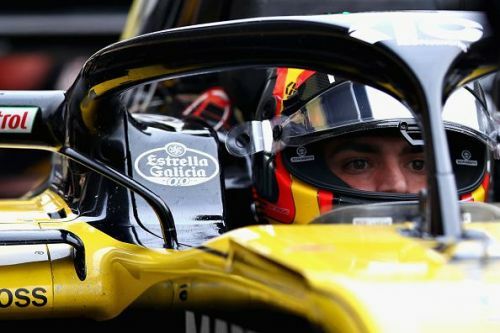 Sainz may only be 24 but he’s already got four seasons worth of experience behind him. Following several fine drives at Toro Rosso and Renault, Sainz is regarded as one of the sport’s hottest young talents and could become a beacon of hope for McLaren in the upcoming years. Meanwhile, the arrival of 18-year-old test driver Lando Norris to replace Stoffel Vandoorne has raised plenty of eyebrows on the grid. 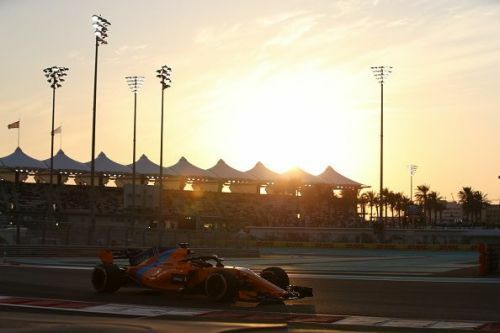 But, considering some impressive outings during the practice sessions last year, McLaren decided that Norris’ potential was just too good to ignore and promoted him. Despite the comparisons that have already been made between the teenager and world champion Hamilton, It would be fair not to expect too much from him in 2019 due to his lack of experience and whether McLaren will be competitive or not. So what now for McLaren? It’s still too early to judge the overall success of the McLaren-Renault partnership as it normally takes three years for new collaborations in F1 to maximise their potential. Meanwhile, the young driver-pairing of Sainz and Norris suggests that McLaren are planning for beyond 2019 with Brown confirming that Key’s impact on their new car will be limited. Overall it seems that the eight-time constructors' champions are still undergoing a reconstruction process and will, therefore, likely use the upcoming season to build a platform for the future. Which means that chances of McLaren making any real strides towards front-runners Mercedes and Ferrari will only likely occur in 2021 when the next big regulation changes are introduced which will feature new cars and engines.